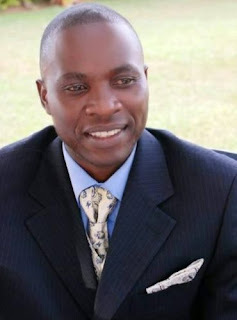 Makerere University has suspended Mr Edward Kisuze, a senior administrative assistant in the Academic Registrar’s Department for allegedly harassing a female student in his office. In a letter dated April 17, 2018, which has also been posted on the university’s Twitter page, the Acting Vice Chancellor, Professor William Bazeyo said Kisuze had been suspended from university service on half pay with immediate effect to allow a smooth investigation into allegations that he harassed the student on Tuesday at his office at Senate Building. It is reported that the student who said she had been sexually harassed made a statement at Police Station in which she said she was sexually harassed by a man in Room 507. 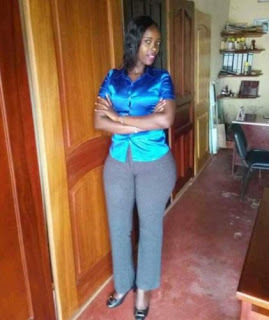 In the statement, the student says the man kissed her private parts forcefully and in order for her to get evidence, she took a selfie as there was no camera in the room. A photo of the selfie has been shared on various media platforms. Prof Bazeyo’s letter to Kisuze says, “I hereby suspend you from university service on half pay with immediate effect to allow a smooth investigation into the matter. You are strongly advised to desist from any access to the senate building premises and interactions with students of Makerere University until investigations are completed,” reads part of Professor Bazeyo’s letter.